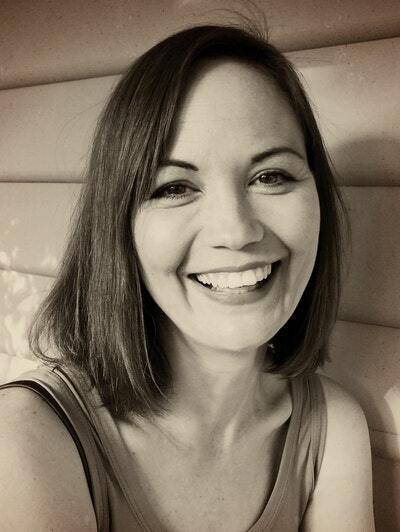 Ruth Clare was born in Brisbane, raised in Rockhampton and now lives in Melbourne. She has been a professional writer since 2004. Enemy is her first book. 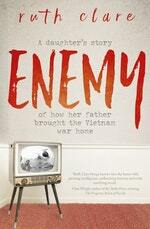 Weaving a striking personal narrative with a revelatory exploration of the effects of war, Enemy is a bold, compelling and ultimately triumphant memoir from a hugely impressive new Australian writer. Be the first to find out about Ruth Clare.